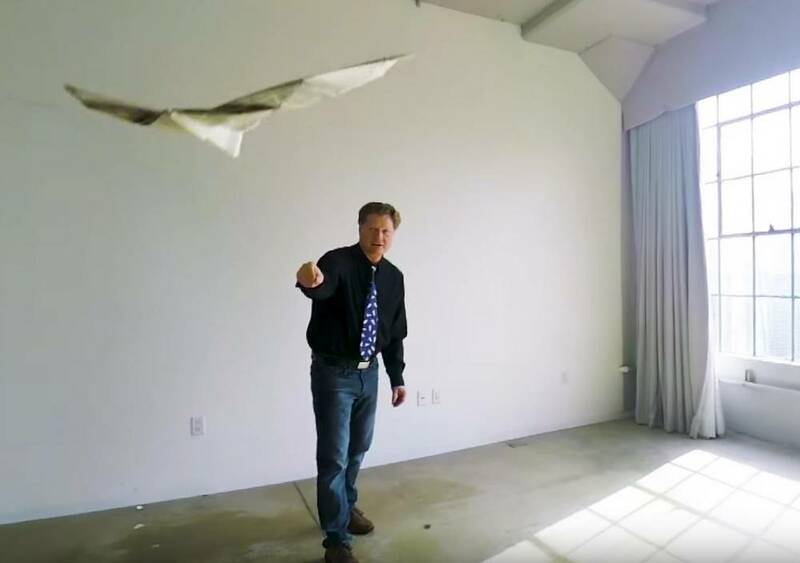 John Collins,”The Paper Airplane Guy,” has devoted himself to designing, folding, and flying the world’s finest paper airplanes. 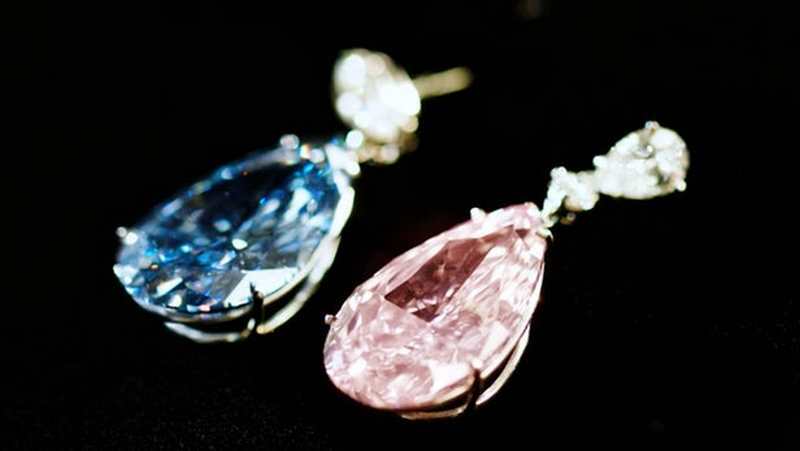 The world’s most expensive earrings sold in Geneva on May 16, 2017, for $56.3 million. 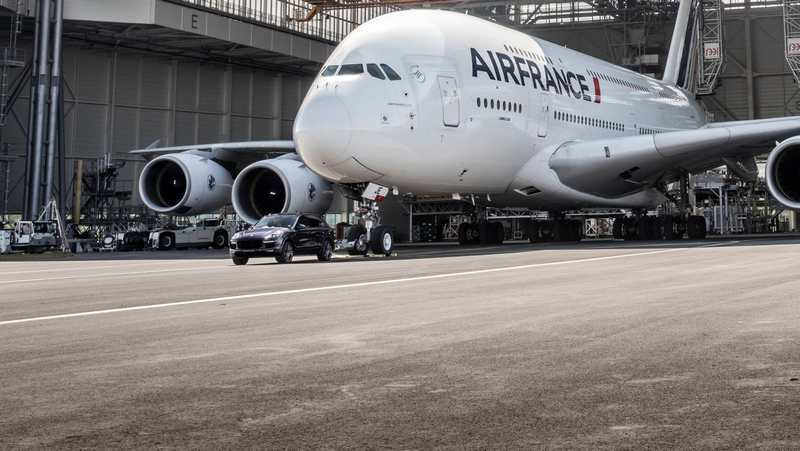 A standard Porsche Cayenne has successfully towed an Air France Airbus A380 weighing 285-tonnes!